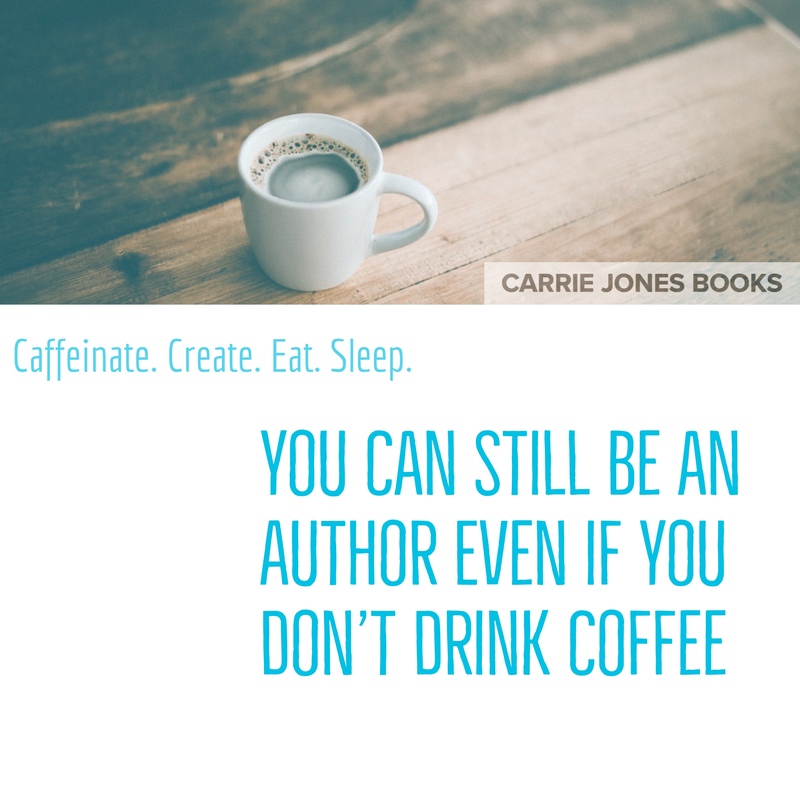 RANDOM PLACE, MAINE — Local author Carrie Jones was kicked out of the town’s one and only coffee shop today when she ordered a decaffeinated tea rather than a super mocha ultra caffinated coffee thingy. “Can you believe it?” asked shop owner, Leslie LongIhavewrittenstoryaboutloveandsexinthesuburbs. “Everyone knows you can NOT be an author without coffee. It’s like being … Continue reading "Local Author Gets Kicked Out of Coffee Shop"